Incredible value only 1 block from State Street! 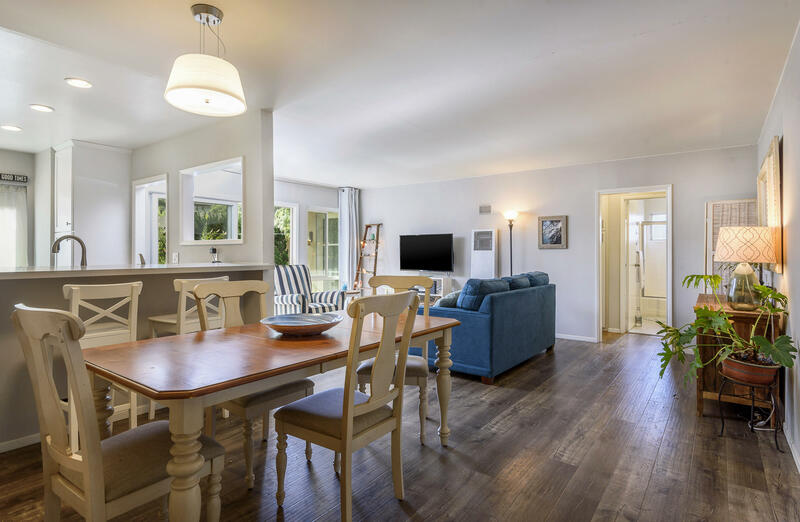 This single-level corner-unit has been substantially remodeled featuring new flooring, an updated bathroom, dual-pane windows and slider, and a remodeled kitchen with new cabinets, counter tops, and stainless steel appliances. Centrally located to all of the charming coffee shops, restaurants, and stores that Upper State Street has to offer!